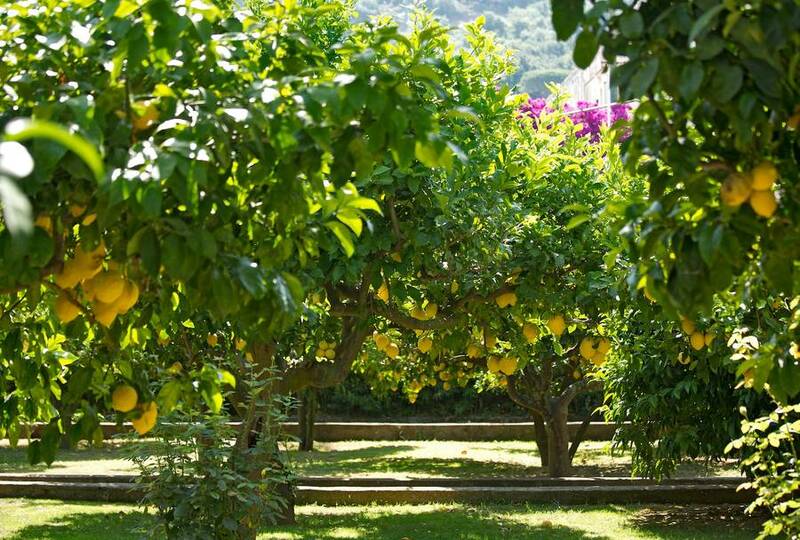 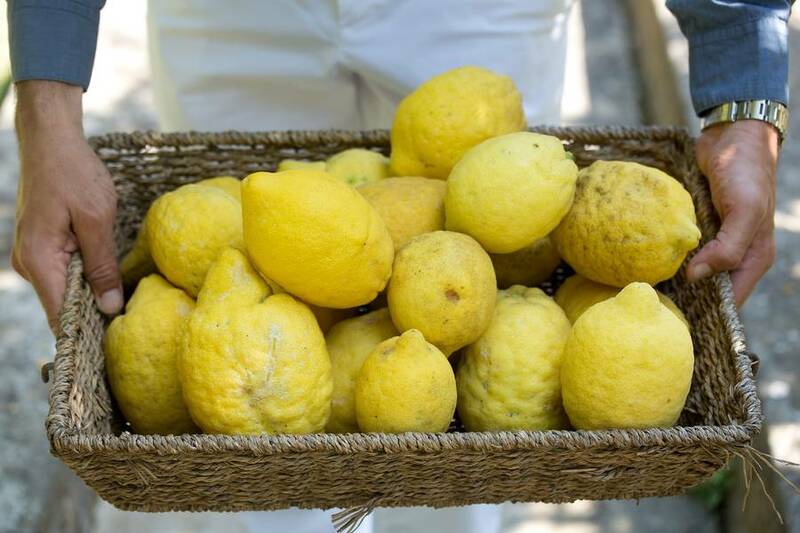 Walking in one of the streets that branch off from the main course of Anacapri, you will come across a lemon garden and among its branches you'll see a magnificent XIX century residence : you are at Casa Mariantonia, the historic house ready to welcome you in one of the most charming and authentic place of Capri. 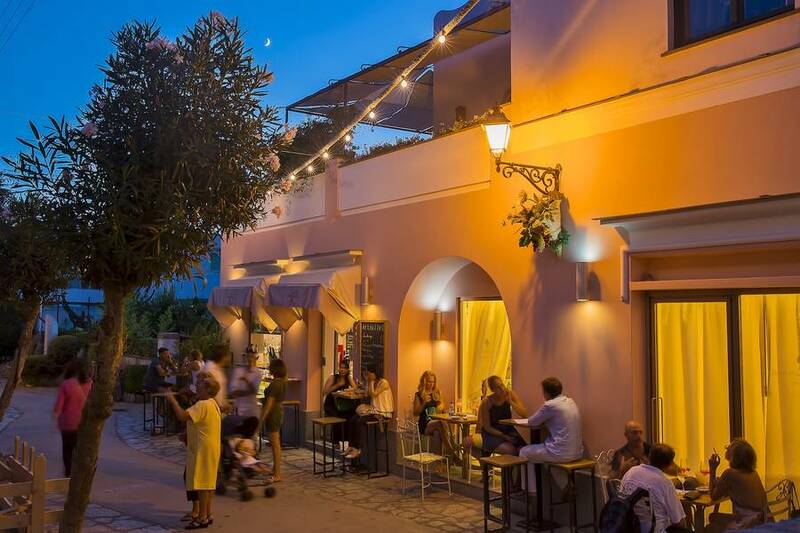 Mariantonia Farace, the great-grandmother of the current owners, in 1800 turned the residence into an inn for travelers who landed on the island. 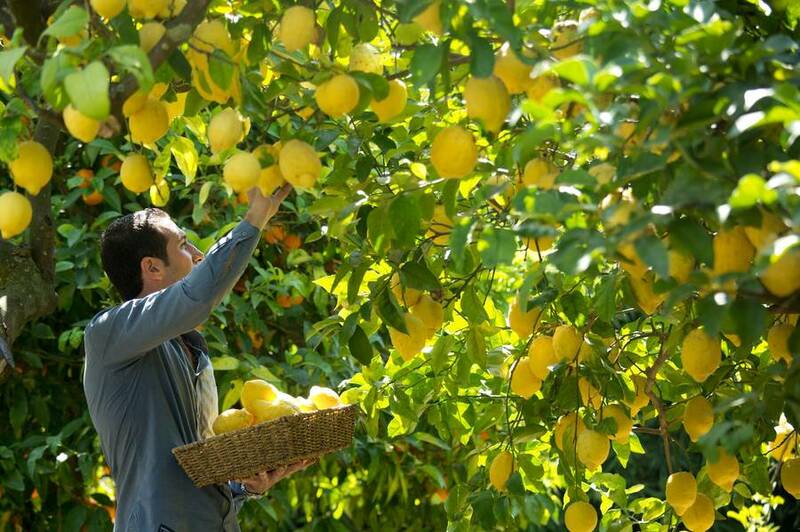 And since then, the genuine welcome has remained unchanged from generation to generation until today. 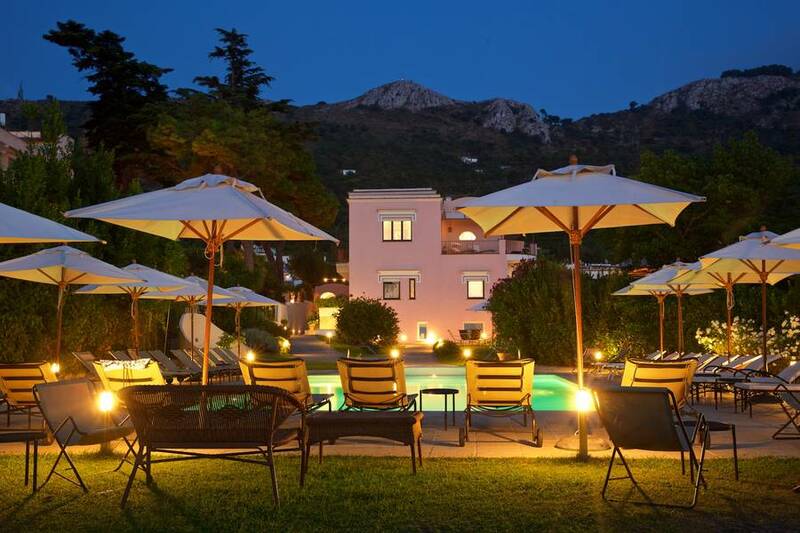 At Casa Mariantonia stayed intellectuals and celebrities such as the writer Alberto Moravia, Elsa Morante, the Swedish doctor Axel Munthe and the great Italian actor Toto. 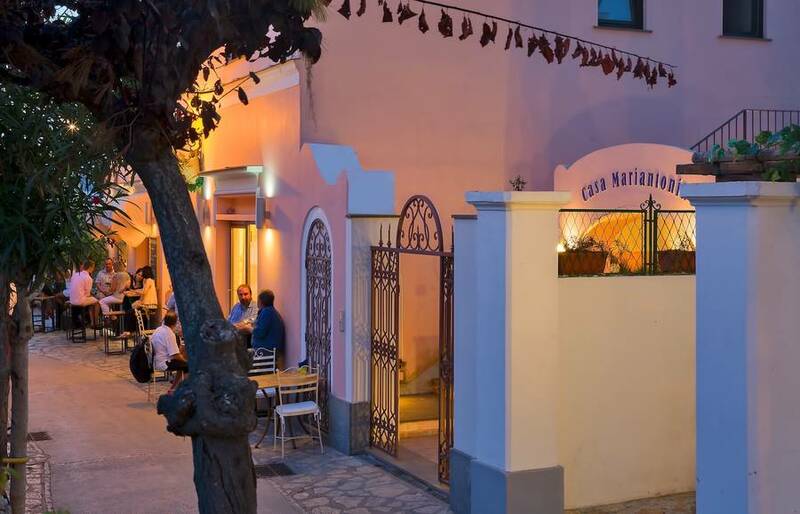 At Casa Mariantonia even the walls seem to tell a story ... and inspire new ones! 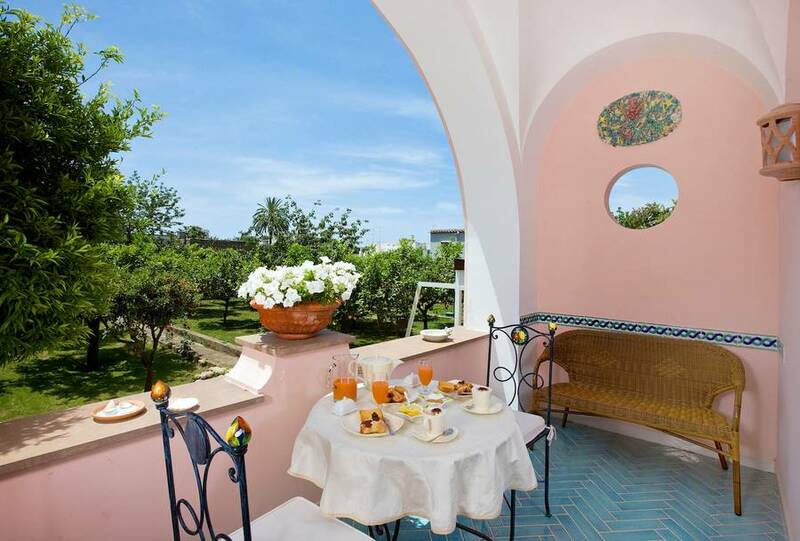 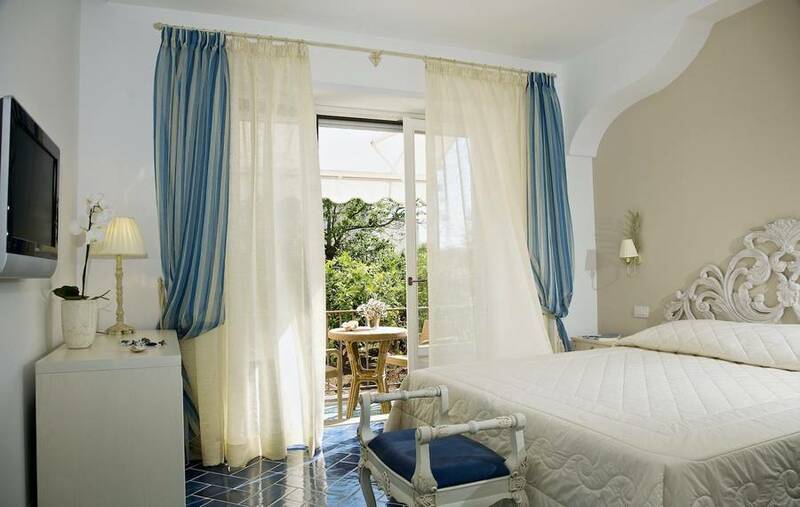 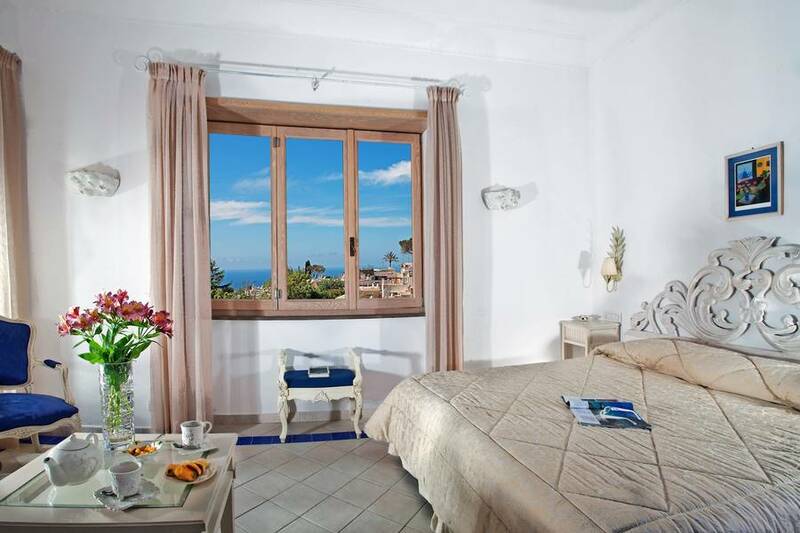 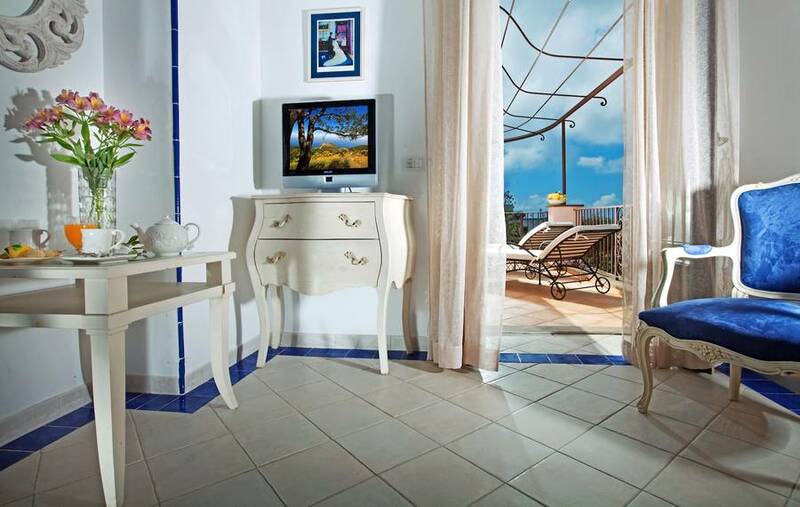 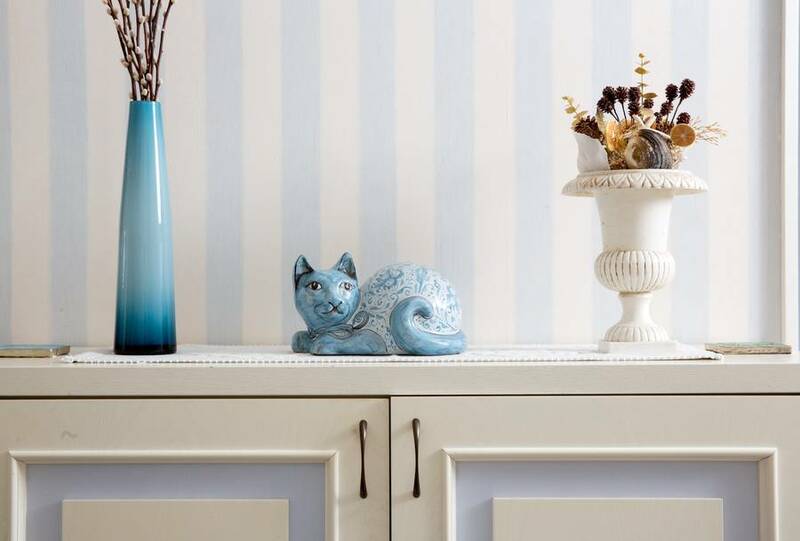 You can choose to stay in one of the six rooms or booking one of the two suite, decorated in the classic style of the houses of Capri: white walls with large windows that overlook the sea or the garden. 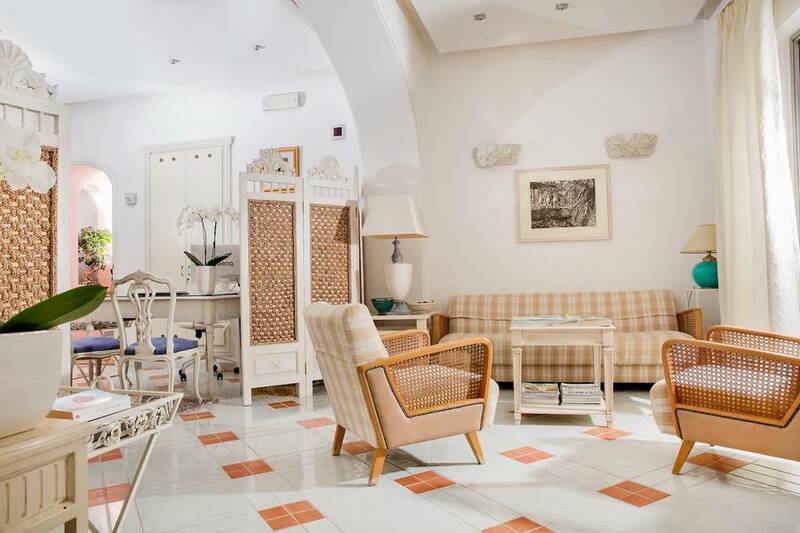 But the taste for the traditional design is balanced by the presence of all the modern comforts including an LCD TV with satellite channels and free Wi-Fi. 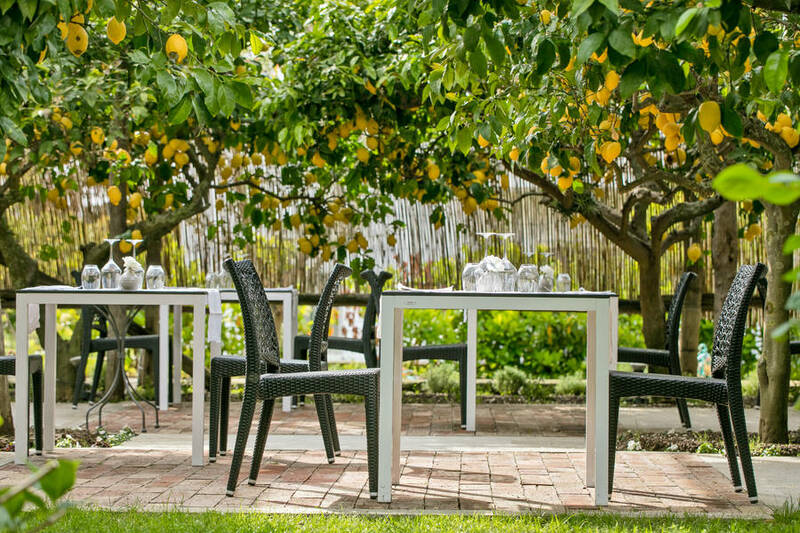 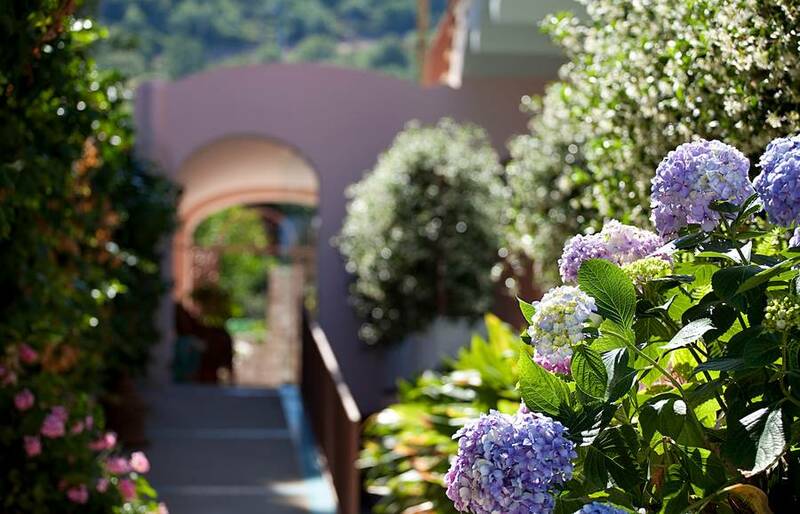 A stroll in the beautiful garden and your senses will be "kidnapped": the scent of Mediterranean plants will conquer the smell and the colors of the sunset will capture your heart. 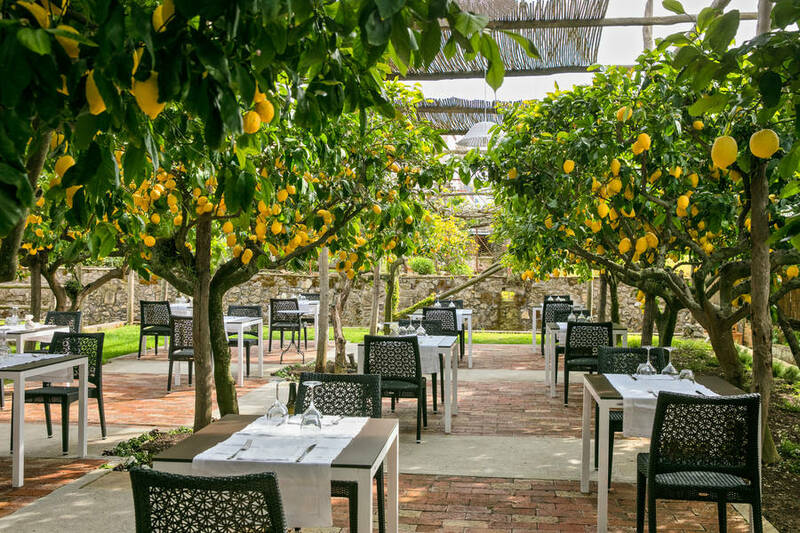 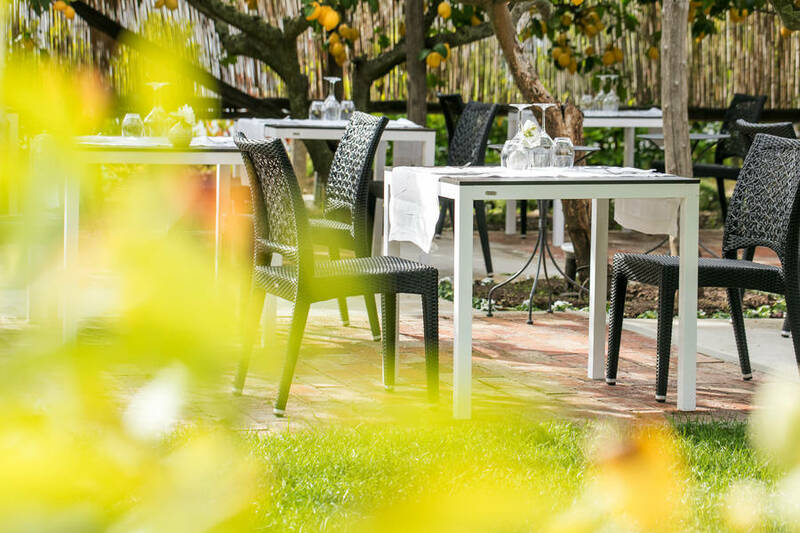 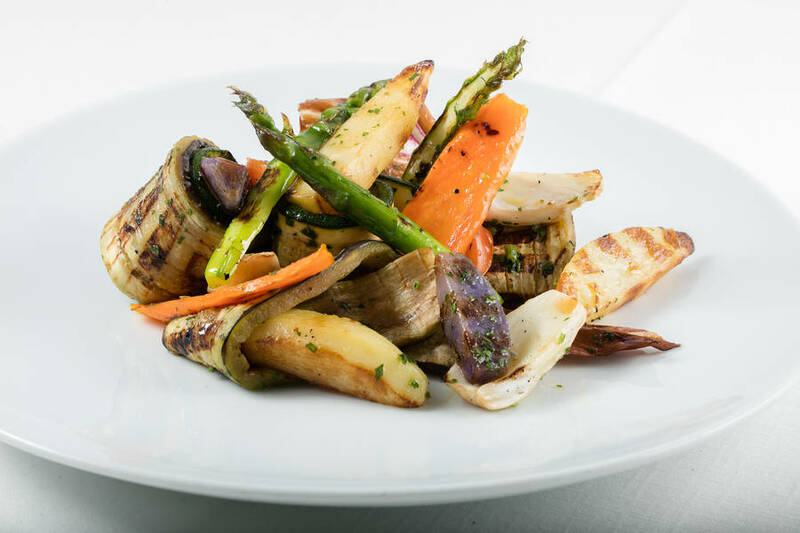 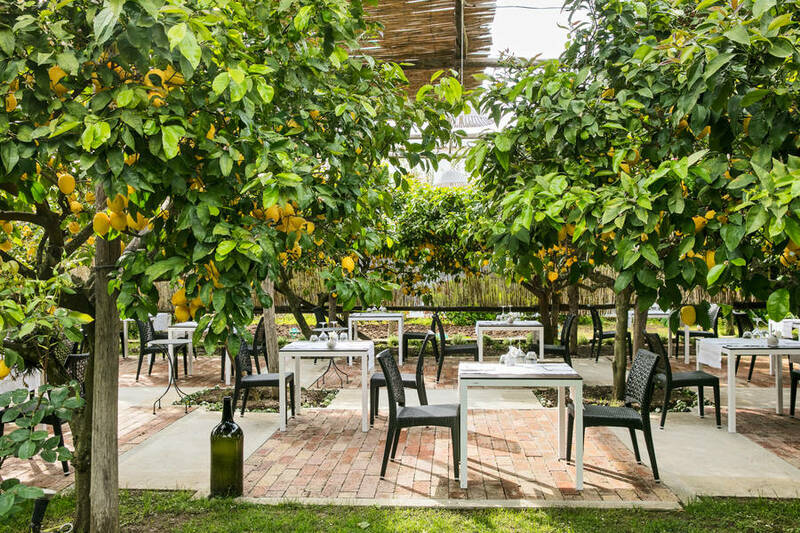 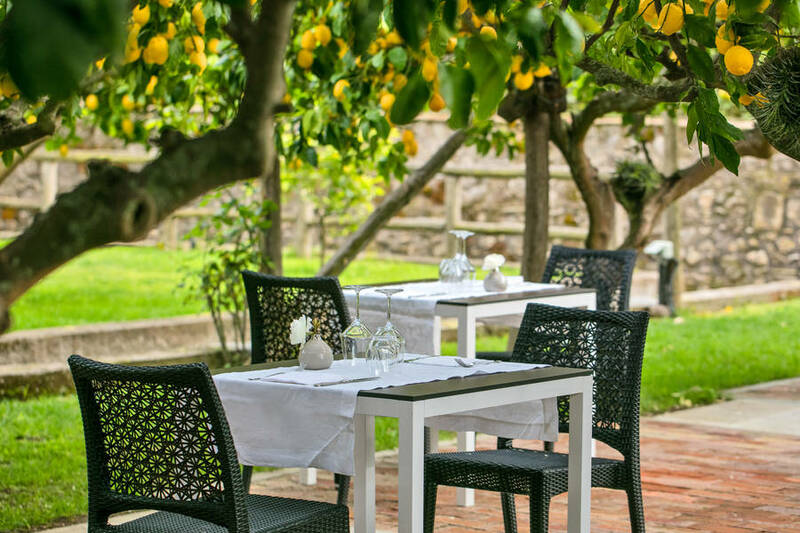 Make a reservation for a lunch or dinner in the garden of Casa Mariantonia: Restaurant La Zagara will delight the view ... and the palate! 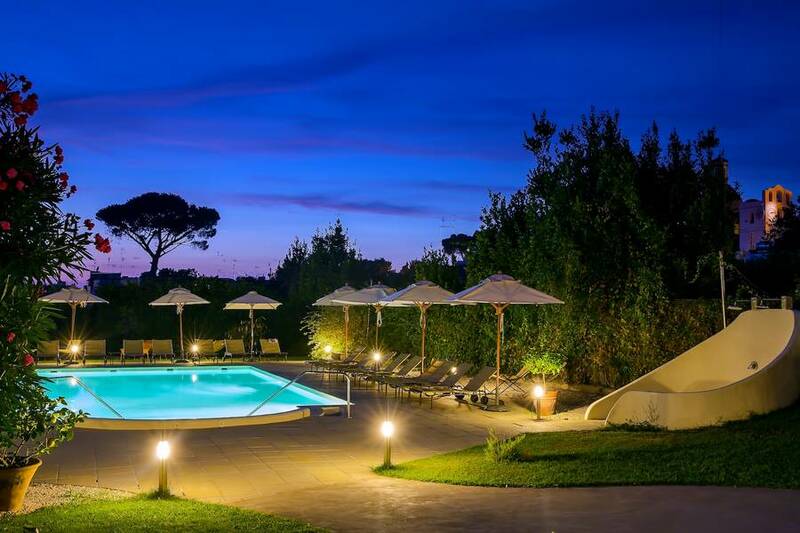 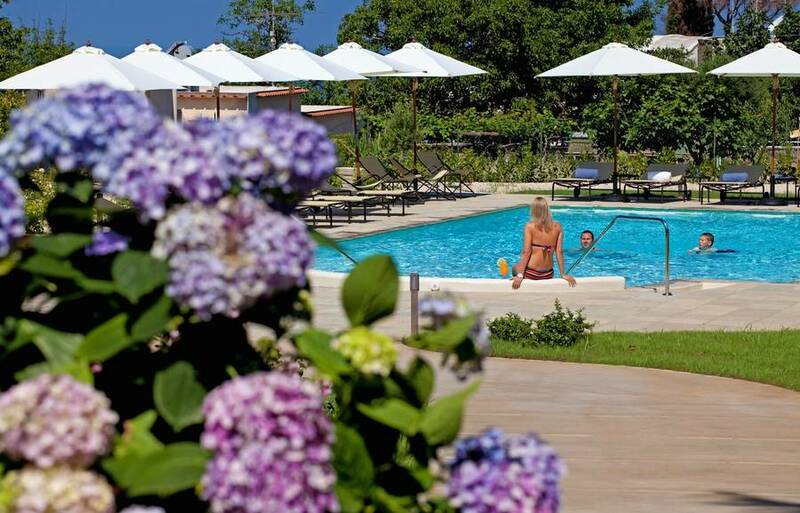 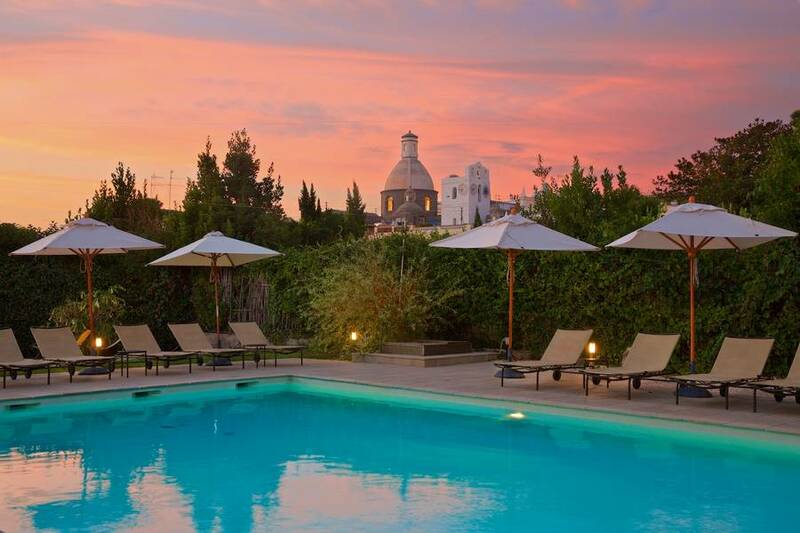 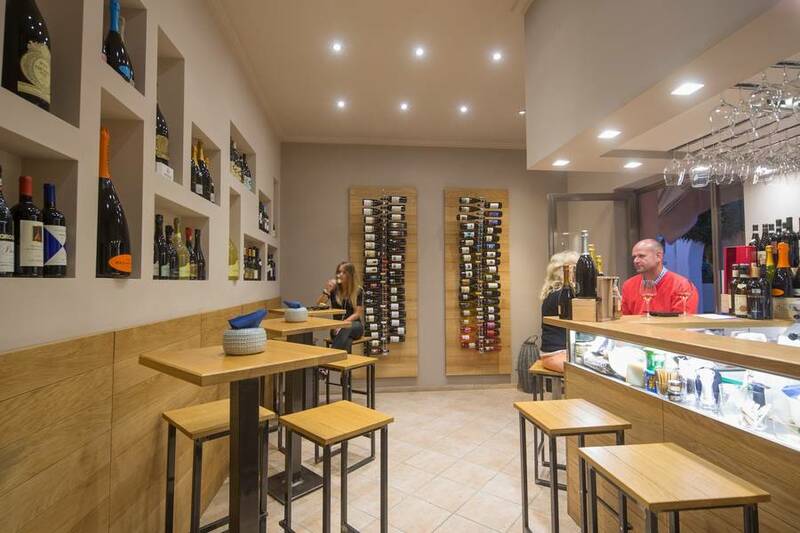 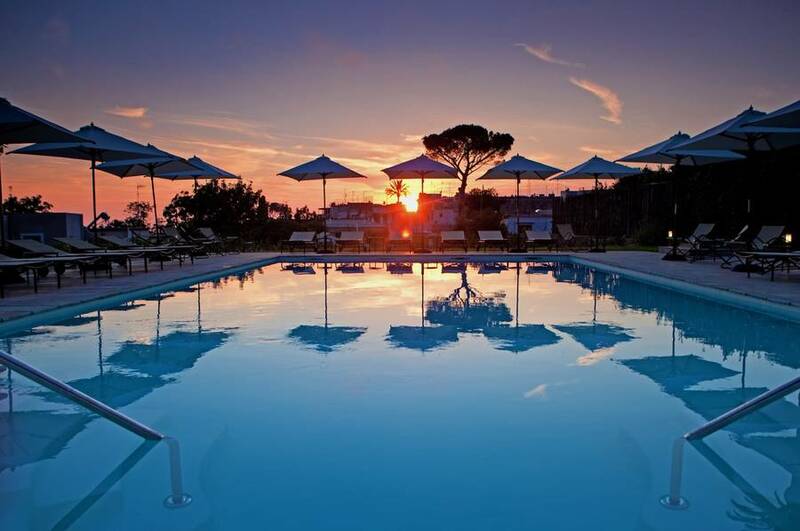 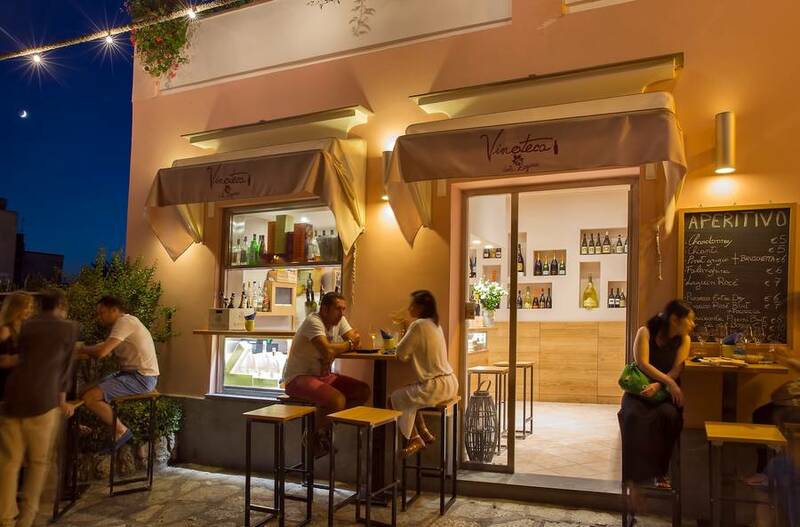 And during the hot summer days there is nothing better than a dip in the large pool before dressing up for a stroll in the vibrant ''shopping centre of Anacapri where you can enjoy a glass of wine at the Zagara Wine Bar'''. 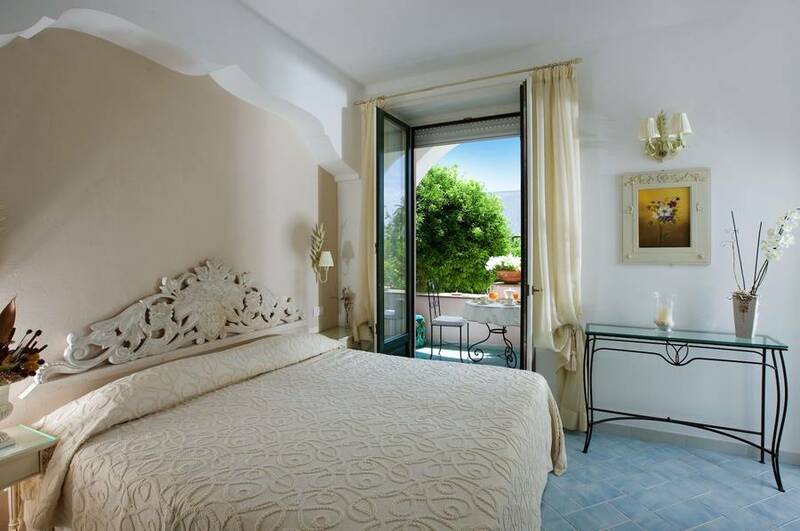 In the last 30 days 3 people have visited this page. 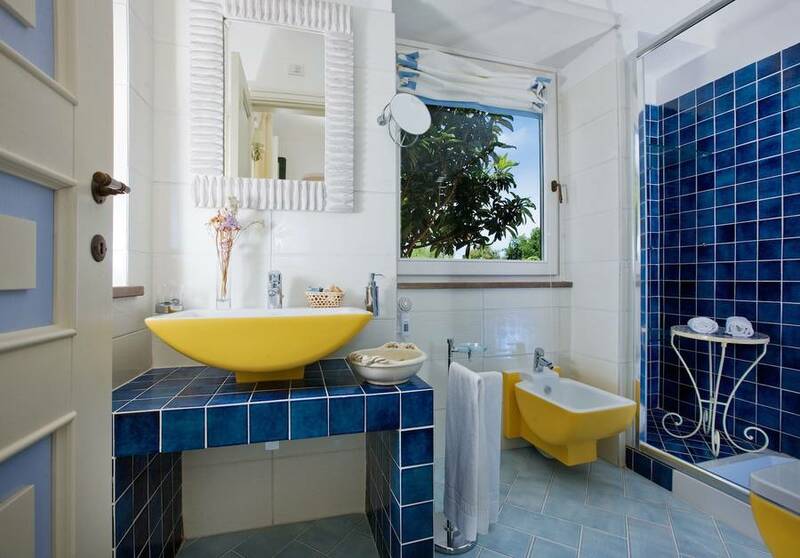 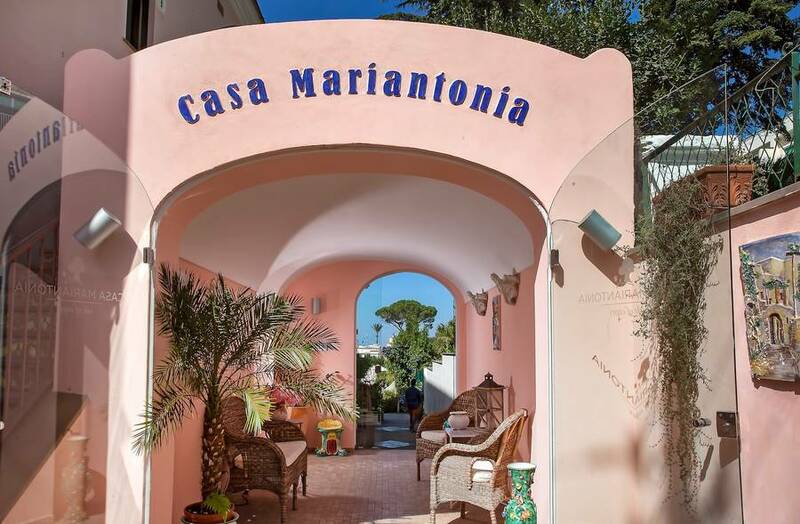 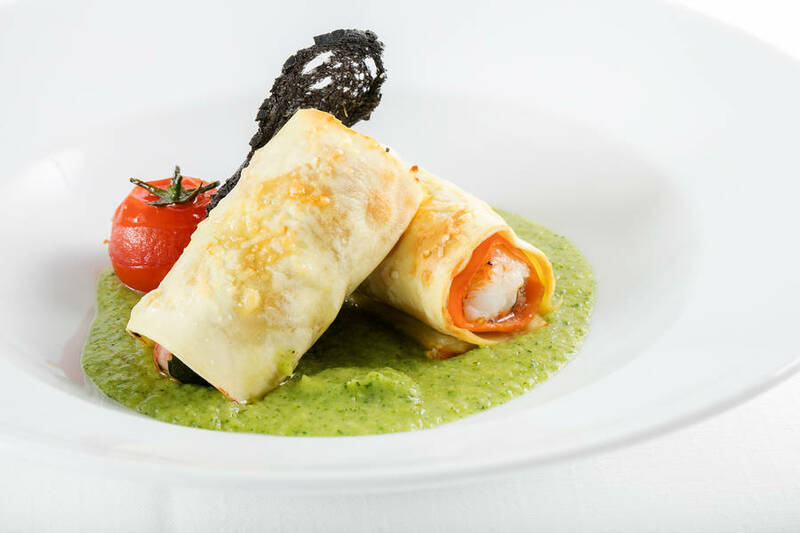 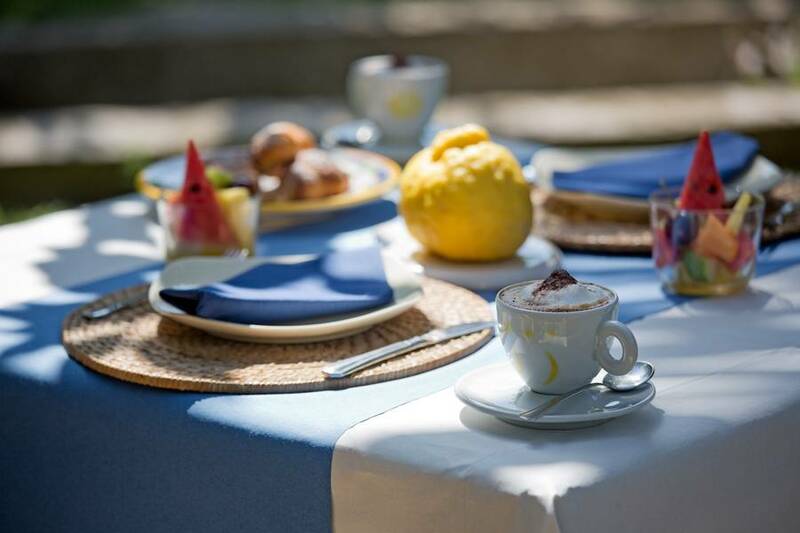 Casa Mariantonia is situated in Anacapri, the highest part of the island of Capri, in an extremely central position, just a few steps away from the town's shops and restaurants, and within easy reach of bus stops and taxi stands. 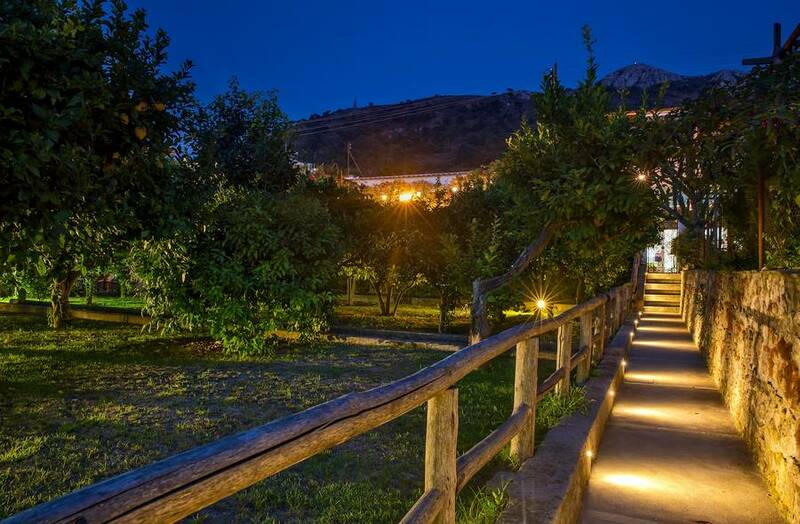 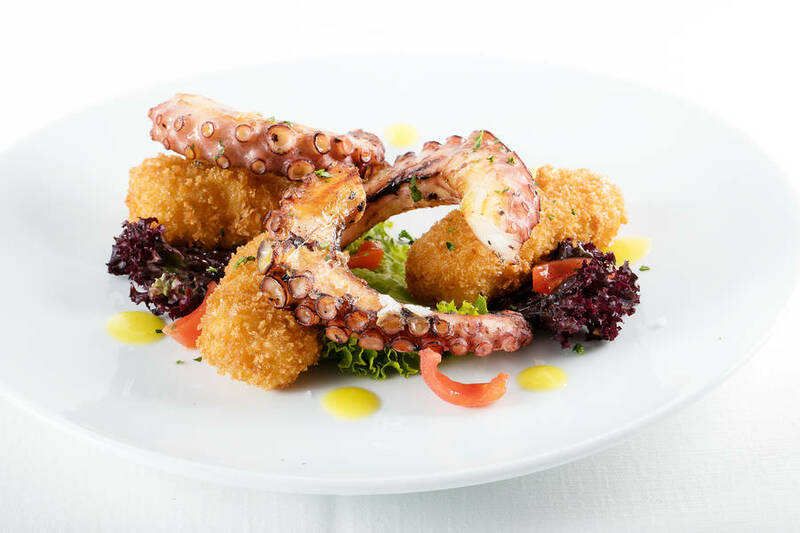 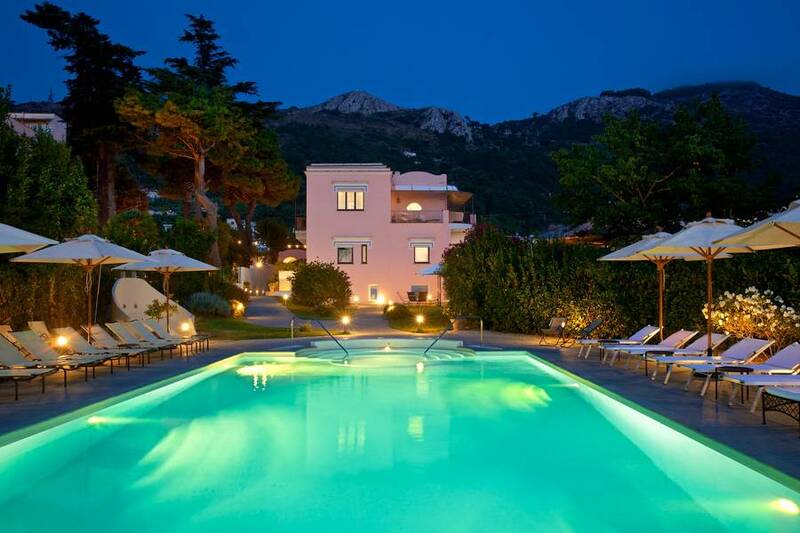 Casa Mariantonia is located next to the Parco Paradiso, an imposing building which, until the 1960's, functioned as one of the island's most prestigious hotels. 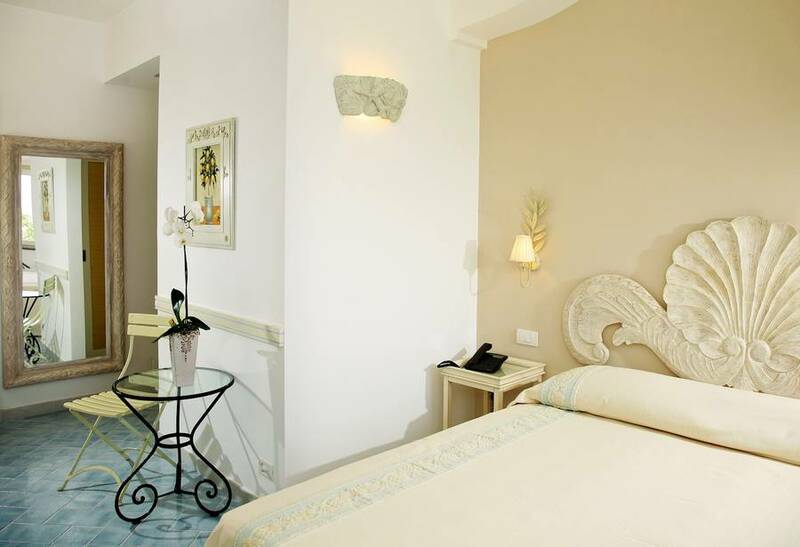 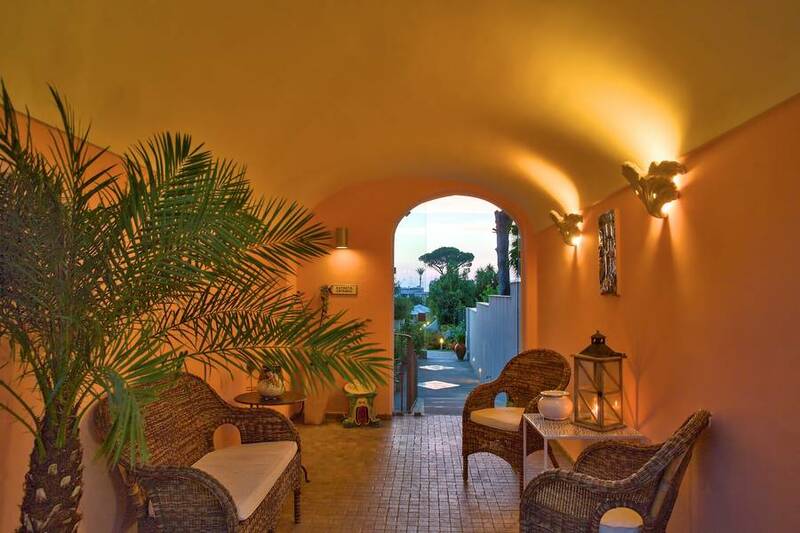 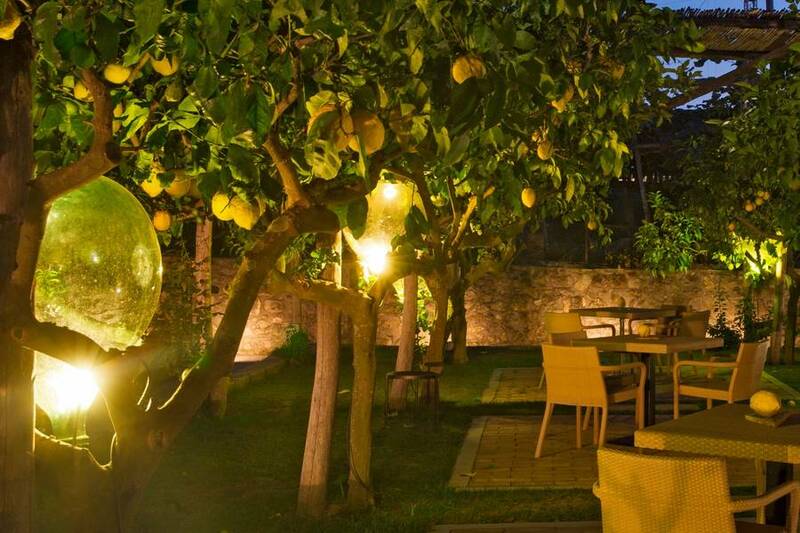 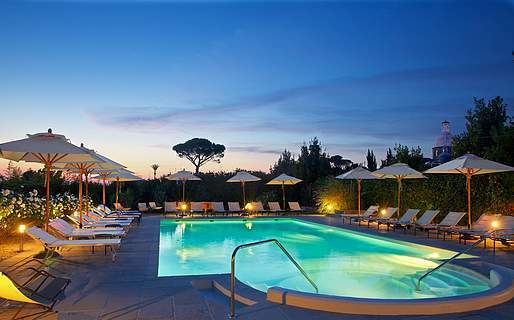 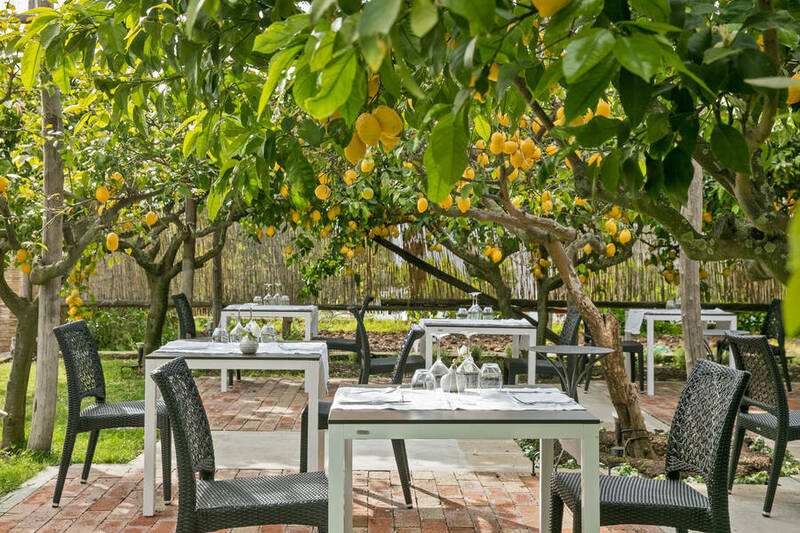 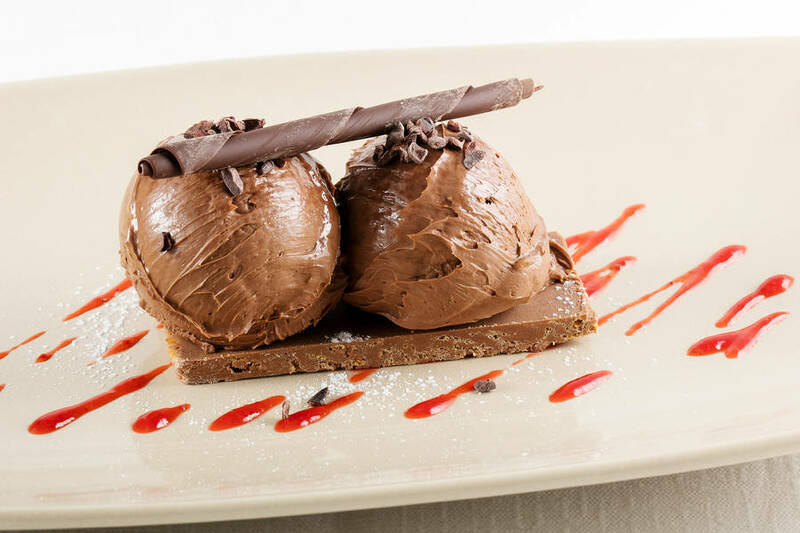 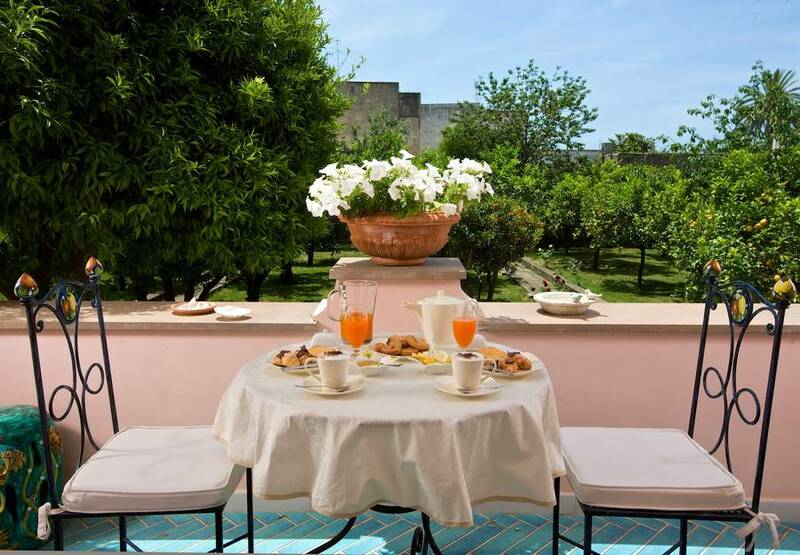 "A friendly and relaxed hotel, the owners are a mine of information as to what to see and do on the island of Capri. "